I don’t enthusiastically encourage creating a birth plan with my childbirth classes and even my doula clients. One reason is because I dislike the negative responses from nurses in the birth room and how they sometimes put my clients in a “one of those women” box. Also, I am not a fan of how creating a birth plan makes some moms feel like they can control their births. It’s important to understand that a birth plan is not a contract with your care provider or the universe to have the kinda of hospital birth you desire. You can greatly influence your birth, but in the end you simply cannot control it. When creating a birth plan, there is a temptation to feel more in control of the people in the birth room and how the birth will unfold. However, I encourage mothers to think of a birth plan as a tool for communication during pregnancy and birth rather than the means of a false sense of control over a particular outcome. The following are a few purposes and benefits of creating a birth plan. When googling “birth plans” women will discover options for birth they’ve never heard of or even considered. This can be a good thing! Assuming it’s not overwhelming, many women discover the following concepts (and so much more) for perhaps the very first time! Another benefit of a birth plan is that it becomes a catalyst for communication between a pregnant woman, her partner and care provider. When a woman puts something on her birth plan this can become topic of discussion at her next prenatal appointment. A care provider’s response to questions and conversations like these will be very telling of the type of care you’ll receive for the remainder of your pregnancy and at birth. Pay attention! TIP: If you need pointers for talking with and making decisions with your care provider read this post. It’s so helpful! A birth plan is an excellent tool to get mothers involved in their care in order to become a part of the decision making process during pregnancy and birth. Did you read that ^^^ ? If not, take a moment and really take it in. Satisfaction in a birth experience has more to do with the level of involvement in the decision making process rather than a specific birth outcome. In my opinion, it makes more sense to put an emphasis on having fabulous care providers that are eager to collaborate and be on a team rather than creating a three page birth plan outlining every single contingency. The following are some things to take into consideration before writing your unique birth plan. Just like a resume, keep your birth plan to one page. At one page it will be more likely to be read but will also encourage you to determine what’s most important. Only what’s most important will make the final cut. TIP: If you really need more space, make a separate plan for just the baby. How we say things matters just as much as what we say. In a birth plan it is important to use positive language that is focused more on what you want to have happen rather than what you would like to avoid. Now it’s time to get into the meat and potatoes of your birth plan: preferences for labor. These will be unique to you and your birth, so take some time to think about what would be most important to you. If you’re at a loss, consult with books such as The Birth Partner and The Thinking Woman’s Guide to a Better Birth. For more book ideas, check out my post about the best pregnancy books. How are you planning on managing your pain at birth? Pain management is a very important thing to consider and should be included in a birth plan. If you’re planning on using an IV narcotic or an epidural, make sure you make this clear on the birth plan. However, please give some thought about how you will be coping through the pains of labor until you receive these medications and procedures. These thoughts should be reflected on the birth plan too. If you’re planning for an unmedicated childbirth it’s important to state that clearly as well. Some women don’t mind nurses and other care providers offering epidurals periodically throughout the process but some women have strong feelings in the opposite direction. If that is you, you might find it helpful to put that desire on your birth plan. The following are things to consider when considering pain management options for a birth plan. How should you proceed when you begin experiencing signs of labor? Are you planning on laboring at home as long as possible or would you prefer to show up in early or active labor? When do you want to go to the hospital for labor? Would you prefer dim lighting? Music? What about using the tub or shower? Have you given thought to aromatherapy during labor or a potential cesarean birth? Will you be bringing a doula or other birth companion? Would you like to be free to change positions throughout labor? Would you like to try using a birth ball? Next, it’s time to think about pushing. Maybe you haven’t even given much thought to what your preferences are in regards to pushing. Maybe you’re simply wondering how to push. Have you considered what positions might work best for you? Would you like to be free to change positions or do you want to default for what works best for your care provider? What are your preferences in regards to preventing tearing? Does your partner want to catch the baby? Nothing about birth is guaranteed except that a little bit (or a lot) of the unexpected is guaranteed to come your way. If, for whatever reason, your plans change it makes sense to plan for the unexpected, even if just a little bit. How will you handle a longer than average labor? Do you need to establish a “safe word” with your birth team in order to quickly communicate exactly where you’re at? 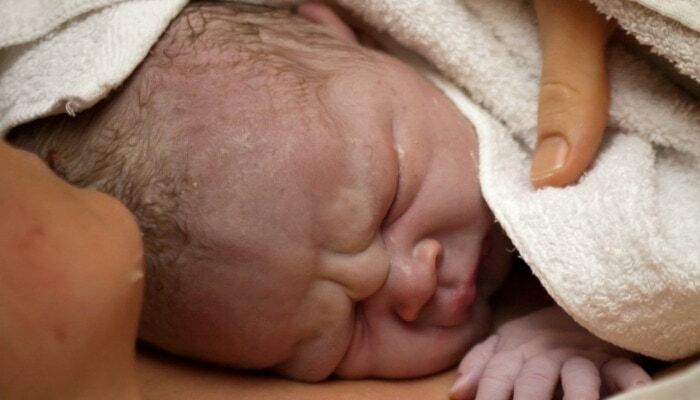 What are your preferences if, for whatever reason, a cesarean birth were to become your next best thing? Make sure to read my article about how to prepare for a cesarean without expecting one to start brainstorming. 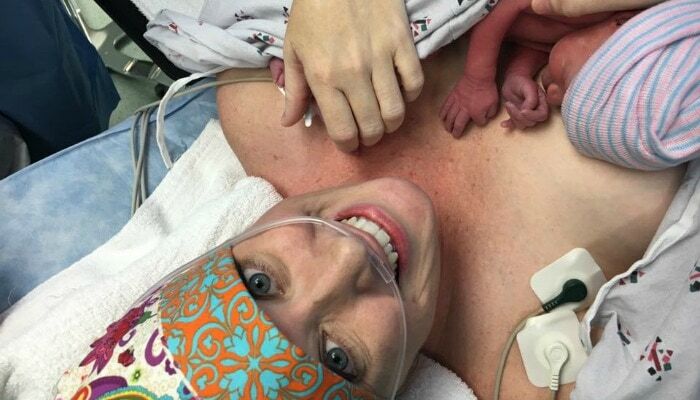 Some women appreciate having a separate “cesarean birth plan” tucked away in their hospital bag. Do you desire delayed cord clamping? No cord clamping? Cord blood banking? Would you like to receive the routinely intravenously administered Pitocin to prevent postpartum hemorrhage? Would you like to take your placenta home to plant with a tree? Are you planning on encapsulating your placenta? The end of the birth plan is the place to state your preferences in regards to routine newborn procedures that happen within the first few hours. Because the time after a baby is born is such a flurry of activity, things can easily go by the wayside without parents realizing what’s happened. Research the following 8 routine newborn procedures to get you and your partner thinking about your top priorities. Take some time to research these 8 routine newborn procedures, have a conversation with your care provider, discuss your options and make a plan. You can do it! Whether you’re planning a natural birth or not, it can be helpful to create a birth plan keeping in mind that the purpose is for communication and exploration, not to control the outcome. It’s impossible to control birth! Keep your birth plan to one page, use positive language and clearly state your overall goals, wishes and/or objectives. If you have any specific preferences for labor, write it in the birth plan. 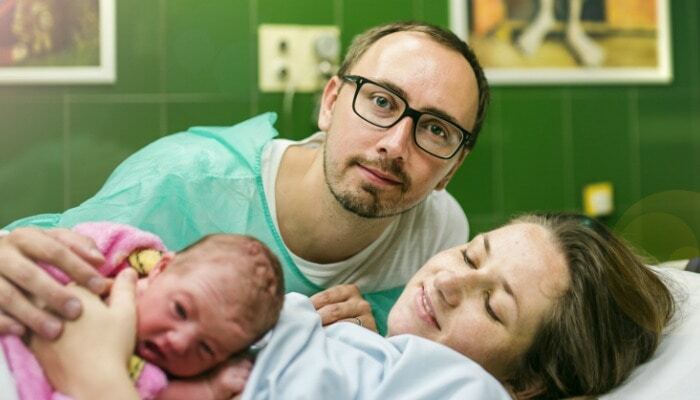 A big objective of a birth plan is to clearly communicate wishes and intentions for pain management, pushing, immediate postpartum and routine newborn procedures. But don’t forget to plan for the unexpected! If there’s room or on another piece of paper, make sure to include your wishes if, for whatever reason, your plans change. You have a big task in front of you. It’s hard work and it hurts. But you can do it! Please leave a comment and share your experience with creating and using a birth plan. How was a birth plan helpful (or not helpful)? If there were to be a next time, what would you add or subtract to your next birth plan? 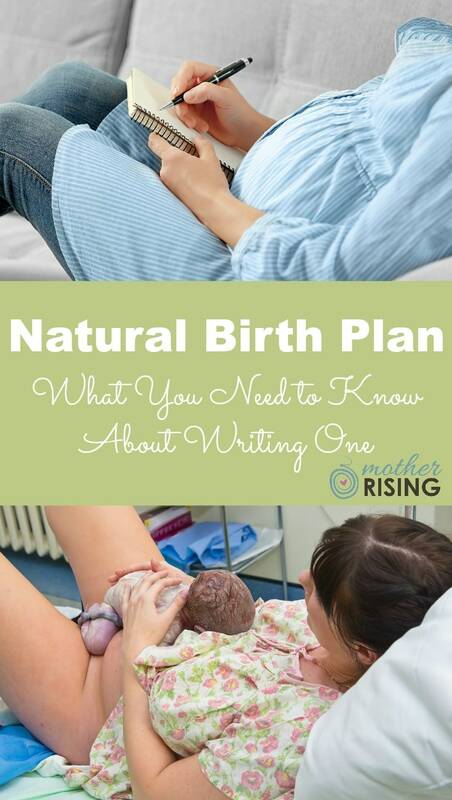 I love the book “Natural Hospital Birth” by Cynthia Gabriel, and I incorporate her thoughts on writing birth plans into my childbirth classes. I believe that everything in life is a gamble. We plan our educations, our careers, our weddings, and our financial futures….sometimes things work out according to plan, and sometimes they don’t, but that doesn’t mean we shouldn’t plan. That doesn’t mean we shouldn’t have hopes and dreams and work our butts off to achieve them! Gabriel says that “a good birth plan is like a good financial plan: strongly structured, yet also able to handle the unexpected”, and I couldn’t agree more. I say do your research, ask your care provider tons of questions (and change providers if needed), dream it, write it, and get attached to it! We need to speak up to get the births we want and deserve! Great article, Lindsey!